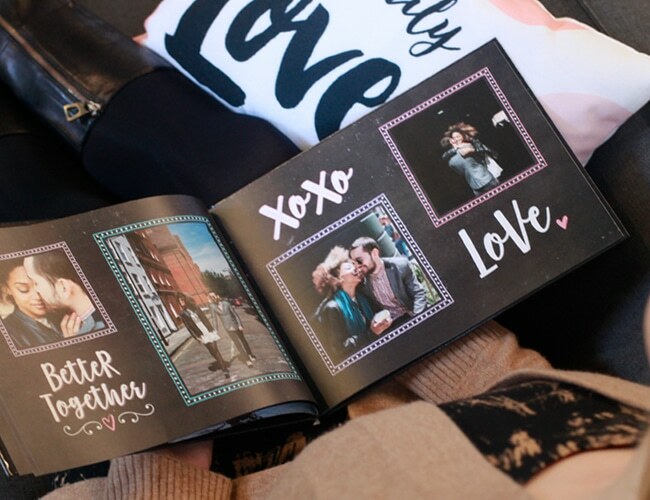 There’s nothing better for Valentine’s Day than a personalised photo gift filled with candids of babies, selfies with besties, and everything in between that gives the heartstrings a tug. Show your love and celebrate Valentine’s Day with these five easy gift ideas! 1. Photo Mug: Know anyone with sass and class? 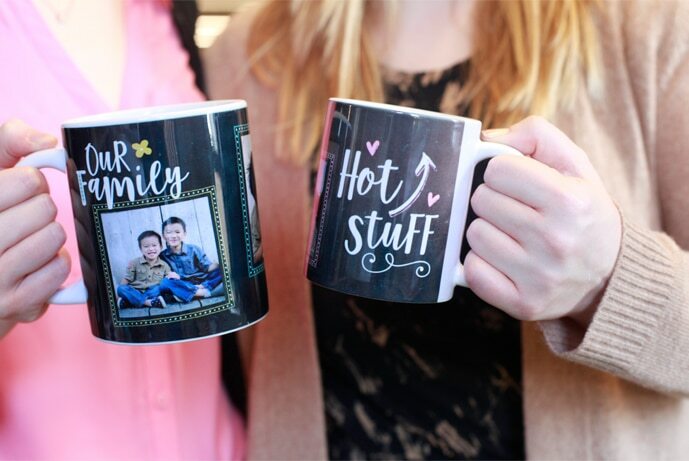 Our 11oz Hot Stuff Photo Mug makes a great gift! Make one for each of your spicy gal pals. Once you’re in the builder, find the design in Designs > Love. 2. Photo Book: Got a crowd you think is pretty great? 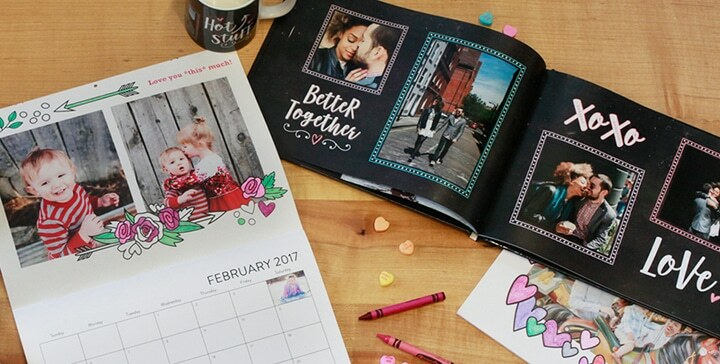 Our 11×8″ Family Chalkboard Book is the perfect place to celebrate all of your favourite family photos. 3. 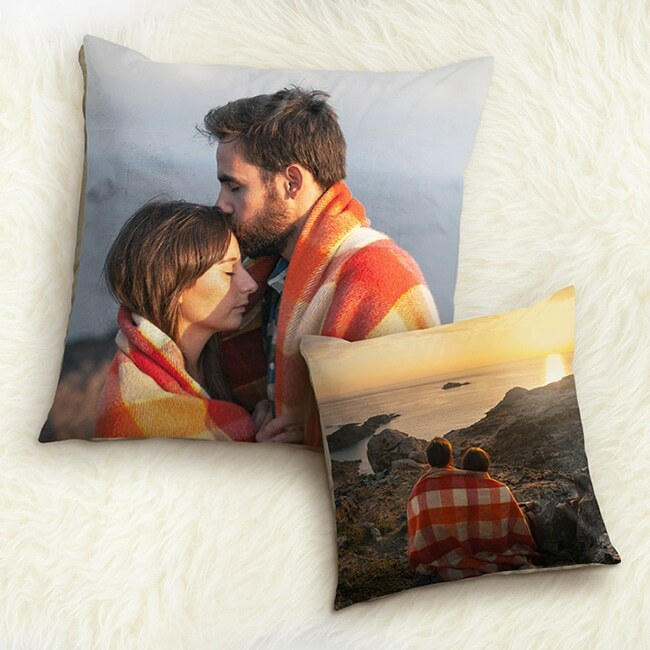 Canvas Print: Want something without a lot of fluff? Simple and easy to make, our 12×8″ Canvas Print is a heartfelt gift for your sweetheart. 4. 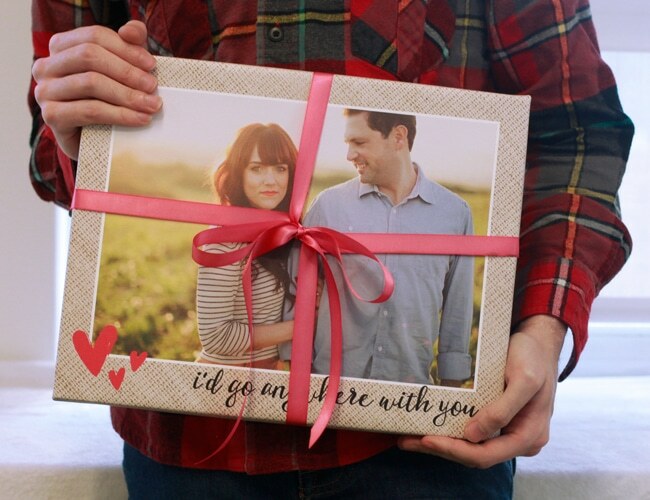 Photo Cushion: A new twist on our favourite conversation hearts! Throw a few embellishments onto a cozy, custom cushion . 5. 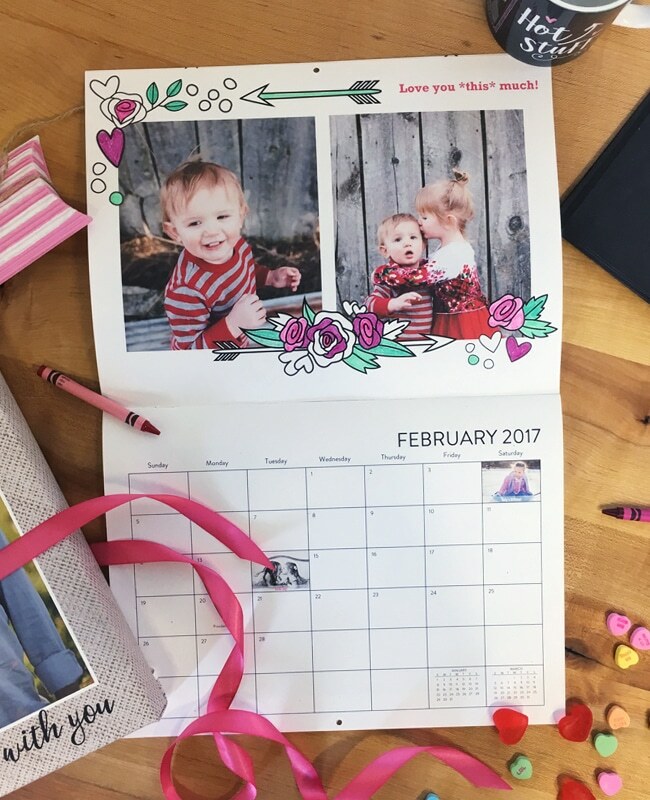 Colouring Calendar: Roses are red, violets are blue, colour and doodle on photos of you! You’ll fall in love with our Creative Wall Calendars. Wrap your present up in a big bow, and you’re all set for your special day.